Jennifer Corrierio, founder and executive Director of TakingITGlobal will be in Churchill Manitoba with Polar Bears International. 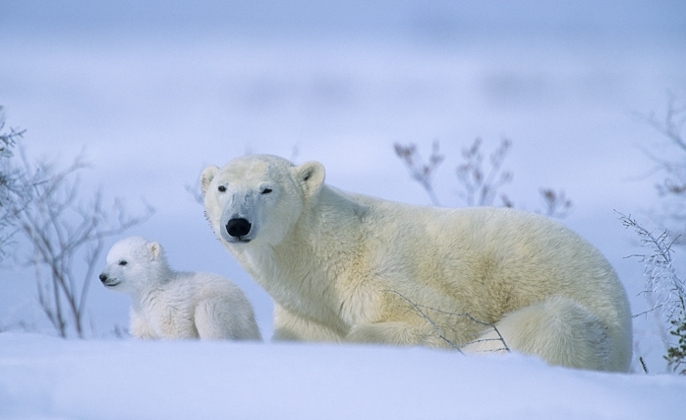 documenting the polar bear migration. 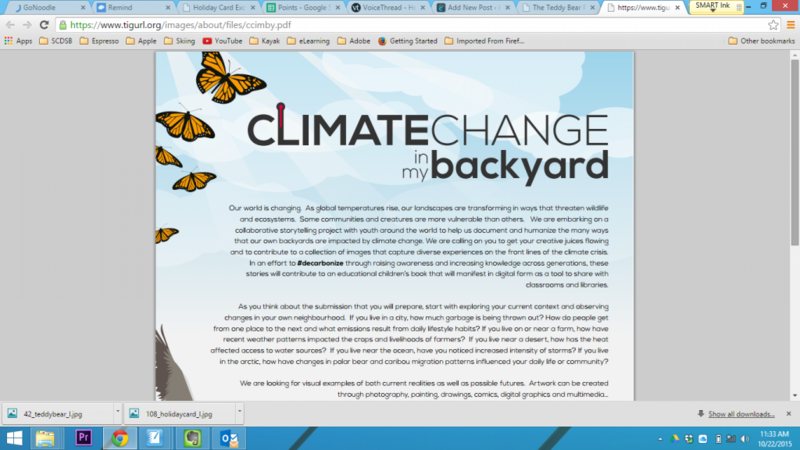 She will be travelling in Tundra Buggy along with climate change specialists and scientists. They will be connecting LIVE to schools across Canada, talking about climate change and sending live video of polar bears migrating. It truly is an incredible experience to be able to talk to the scientists while watching polar bears right outside their window. The Teddy Bear Project is one of the most popular projects within iEARN. The registration is ongoing, however, it is advisable to set up your collaboration partnership early on in the year. The Holiday Card Exchange has been a very popular and successful project that invites your students to learn about holidays and celebrations from around the world while sharing Canadian traditions and holidays with others. This card exchange is a wonderful opportunity to learn with other classrooms from around the world while creating cards and messages. 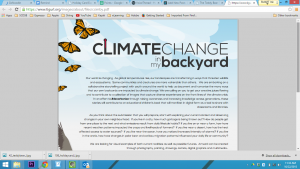 Want to participate in a really fun and exciting project? Check out Hip Hop On the Spot…. 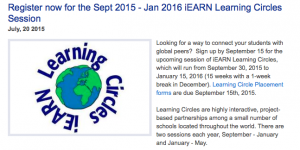 Registration information for September – January Learning Circles. 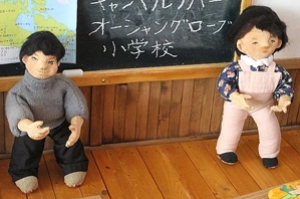 We have a teacher in Germany who is looking for a Teddy Bear Project partner. Her students are aged 11-12. If interested, please contact me at jim@iearn-canada.org and we will connect you. Register for the Children’s Rights Learning Circle which will run from February 9th – May 31 2015. Great article in the Toronto Star about how the Global Teenager Project is using Peer Scholar to help students with international peer assessment. To find out more information about this project in Canada, please contact either Bob Hofman – bob@globalteenager.org – or Anita Townsend – anita@globalteenager.org.